My name is Menne Hall and I am 31 years old and am of Samoan descent. I found myself devastated with the news of being pre-diabetic in 2011. The odds were stacked up against me as I looked at my own family and saw what the disease had done to so many of my loved ones. The game changer for me was when I had hit rock bottom in late 2011 when I found myself in the doctor’s office complaining of chest pains. 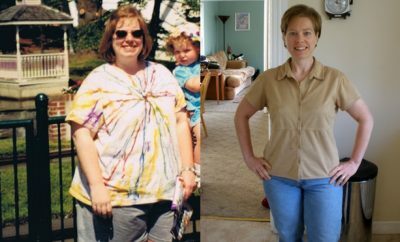 The obvious solution was to lose weight and get healthy, but I didn’t know how. In 2011, I lost my cousin to heart disease; he was in his early 40’s. This year, I lost an uncle to emphysema due to smoking. High blood pressure and heart disease is a family legacy and both parents have diabetes and have been in and out of the hospital for as long as I can remember. I have a cousin who can no longer walk due to a spinal infection. I have another cousin who is on dialysis due to kidney failure; he also has diabetes and was recently diagnosed with cancer. My younger brother struggles with his health and is also diabetic. My husband was on dialysis for many years and I have spent the last decade in and out of the hospital with him as well. One of my first encounters with health, was when I was 14 years old. My mom had a hernia the size of a football that was removed, which left her with a gaping hole in her abdomen. Before and after school I would have to help change her dressing. That has always been etched in my memory while growing up. And I wasn’t able to recognize it then, but I now saw this common theme of health reoccur in my life over and over. We were slowly killing ourselves. 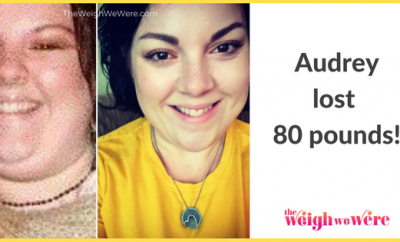 The South Pacific has some of the most obese nations in the world and I saw this reaking havoc on my family and my community- I needed to change! Though I did not exactly how to change my life around, I was desperate not to become a statistic. So, the first thing I could think of was just setting goals for myself and hiring a trainer to help me. The logic was, I need someone who knows more than me when it comes to health and fitness. When I hired my first trainer, I honestly hated it. But I found that my desire was so strong this time around with the loss of my cousin and a few family members I knew I had to commit to it. Another thing that worked in my favor was telling everyone that I knew what I was doing- I found that this would help hold me accountable to my words. A year later I never imagined that I would of ran over 20 marathons, ranging from 5k to half marathons. 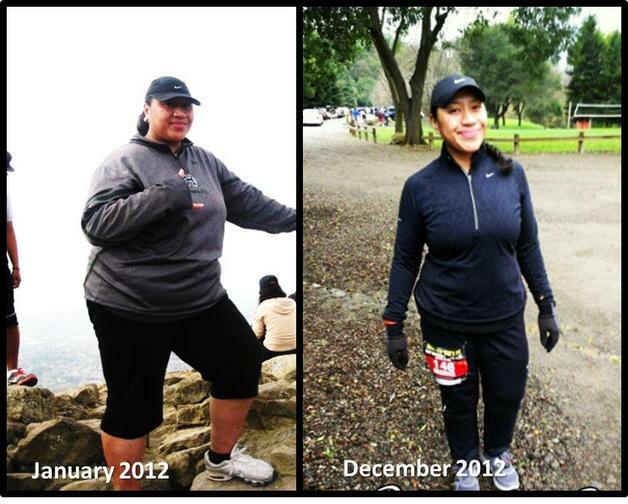 I had discovered a love for running during my weight loss journey. 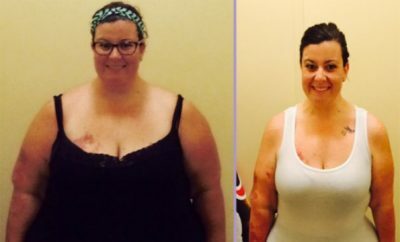 As a result, I had lost over 140lbs and counting. This became so much more than a weight loss journey for me but it was indeed a spiritual journey. I had set a goal to run/walk 1,000 miles for my friends and families who were affected by diabetes, cancer, heart disease and just overall poor health, especially those that had passed away that I dearly loved. I was tired of the cycle and I refused to inherit the curse that plagued my family for so many decades. As a Samoan woman, I know too well the obstacles my people face when it comes to food and exercise, but I’m determined to be at the forefront of a movement that teaches and supports health & wellness among our beautiful Pacific culture as well as for the youth I work closely with. Since then I started a women’s health and wellness support group called “She’s Now or Never” (http://shesnowornever.blogspot.com) . I found that my story can help inspire others to fight for the best life possible. Right now, I’m living the best life I could ever imagine! 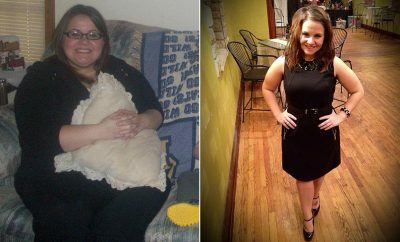 ← Previous Story Read on to learn how Laura Johnstone lost 49 pounds and made it to the competition stage!